Texas district courts and county courts at law, as court coordinators, court managers, or court administrators. Who is the program's sponsor? 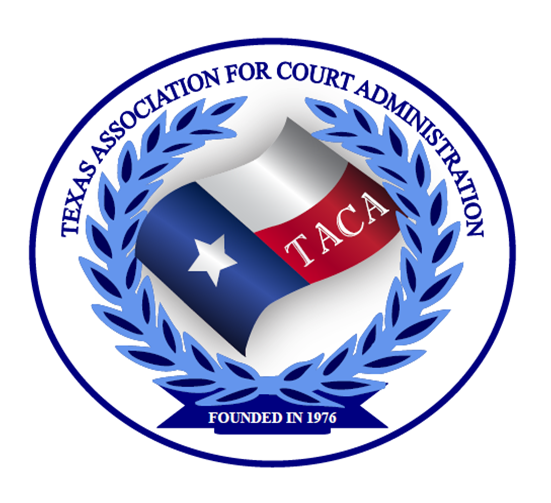 This program is sponsored and funded by the Texas Center for the Judiciary. since its inception over 20 years ago. For more information about the program, visit The Texas Center for the Judiciary website.